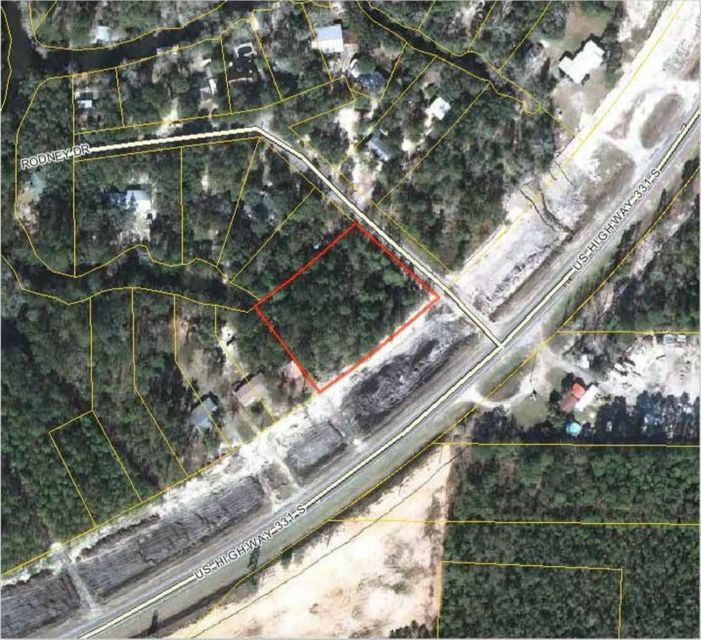 250 ft of frontage on US HWY 331, north of the Choctawhatchee Bay Bridge. Land is zoned ''Rural Village.'' Originally platted as residential lots, parcels along this portion of the subdivision have successfully accomplished commercial zoning. This is an excellent location for an office or similar commercial footprint. Traffic counts along 331, especially during the tourist season, make this lot a potentially very lucrative investment. Information included deemed to be reliable, but not guaranteed to be accurate. Buyer to verify dimensions and other listing information.